Australia’s perfect broadcast media, talent and communications solution. 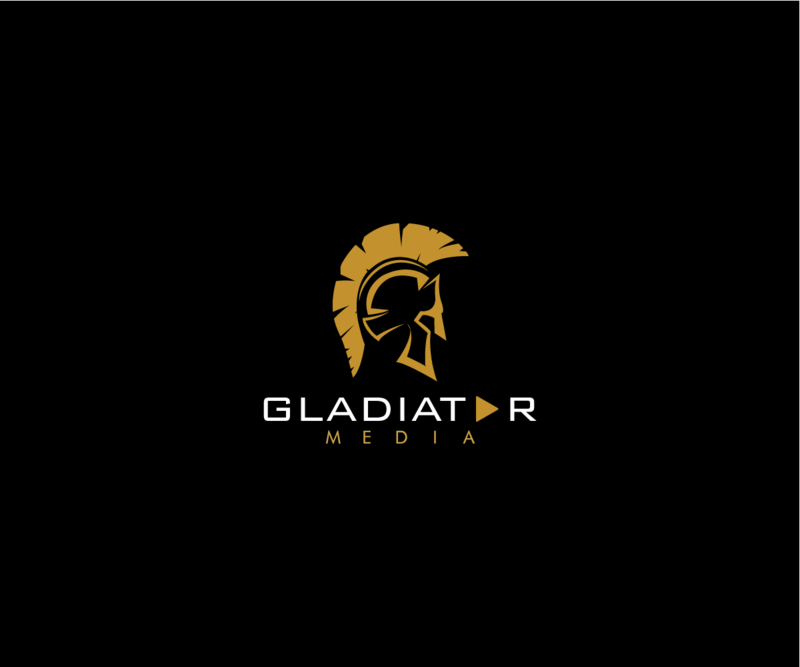 Gladiator Media facilitates freelance public relations, media and communication advice for short and long-term projects. Services include: media consulting, TV presenting, voiceover and much more. Directed by Melbourne broadcast and communications specialist, presenter and podcaster Alexia Boland.